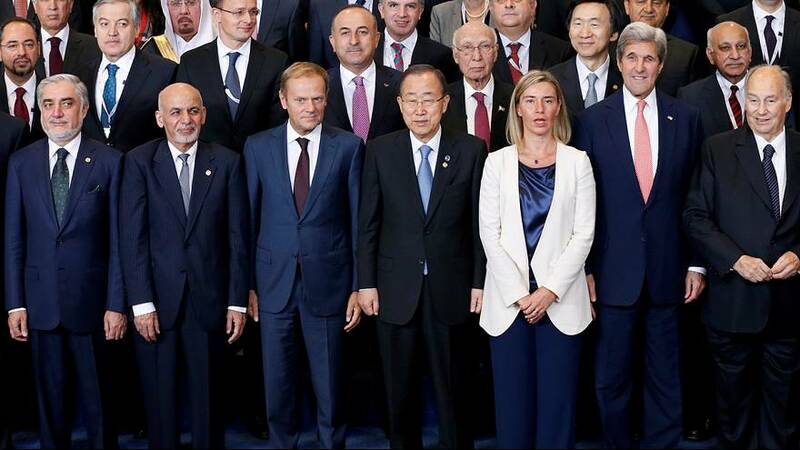 World powers at a donor conference hosted by the European Union have raised over 13 billion euros for Afghanistan. With the governments in Kabul facing a resurgent Taliban 15 years after US forces helped oust the militants, more than 70 government have promised financial support for a country seen as strategic to global security. Despite such largesse from the donors, Afghanistan is required to sign up to a host of political, economic and social reforms in return for the money. Most contentious, the European Union wants Kabul to take back its nationals who are not considered refugees, although EU donor money is not linked to such demands.